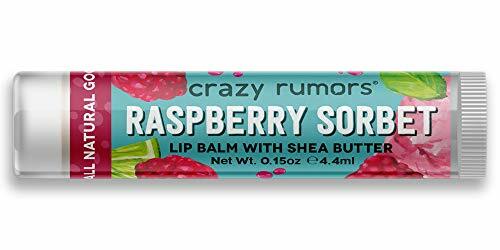 Crazy Rumors is cruelty-free and vegan. Their lip balm flavors live up to the name. 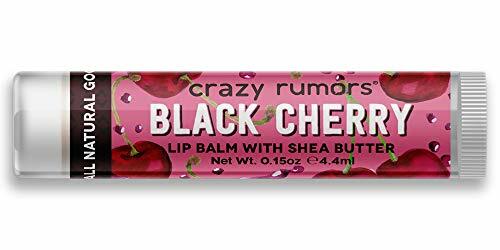 Known for their fun scented lip balms in every combination you can imagine, Crazy Rumors doesn’t use aloe vera as an ingredient. They are unapologetically wild and well.. crazy! 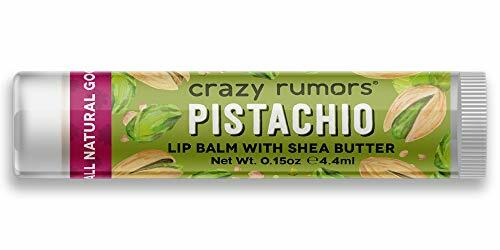 Perfect for a dry, flaky mouth in need of a funky pick-me-up. Banana split anyone? They are also completely gluten-free. As always, double check ingredients before purchasing as formulations can change.